Attention: talented violinists, violists, cellists, and pianists! The 2015 Formosa Chamber Music Festival (FCMF) is still accepting applications. Join us August 6-20 for chamber music rehearsals, coachings, master classes, lessons, concerts, delicious food, games, new friends, and an unforgettable two-week experience in Hualien, Taiwan. Urge all of your friends to apply. For more information, check out our website (Chinese-language only). 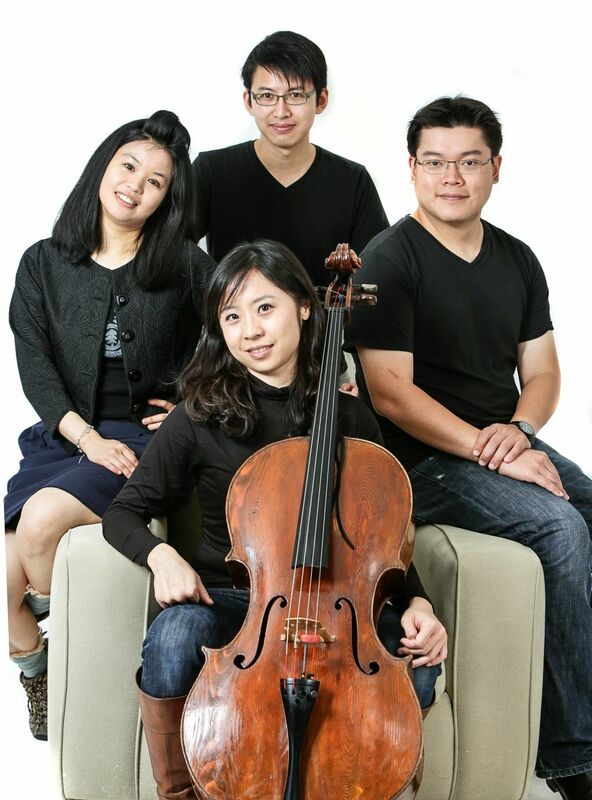 Contact the Formosa Quartet for more information about the festival in English, or for more information about the quartet.